Most of us spend a huge portion of our lives at work, so naturally, it is important that we have a good environment to work in, right? At Hazpro, we believe so too. The effects of work atmosphere on all aspects of a person’s well-being is much further-reaching than most realize. That’s why it’s so important to us that we pay close attention to the care and happiness of our employees. Needless to say, establishing a work culture that employees are excited to be part of means they’ll be happier with their jobs. Happier employees are more likely to exceed expectations, collaborate with their teammates, and keep them coming back day after day. When employees are happy in the workplace, they’re also more likely to stick around. High staff retention not only allows employees to form relationships with their colleagues, but it also provides them with the training to feel like a contributing member of the team fostering the feeling of personal fulfillment. 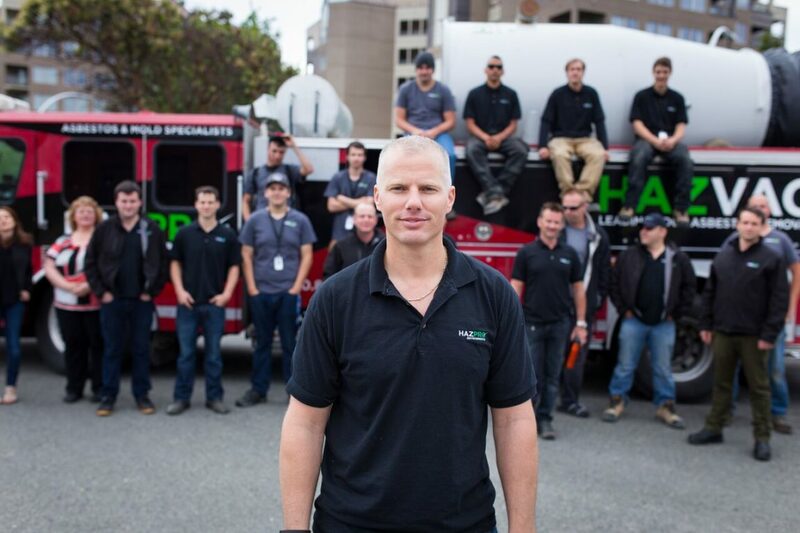 Providing our staff with a positive work environment, room to grow, and the training to support their growth is of the utmost importance to us here at Hazpro. Here are a few of the ways we like to keep our staff smiling and show them we care! Activities – We’ve gone paintballing, go-kart racing, played dodgeball, and have hosted some awesome BBQ’s and keg parties! Training – This includes weekly training and demonstration meetings, standardized levels of competency along with pay rates and expectations. As much as you expect the best from us, we expect the best from you too. 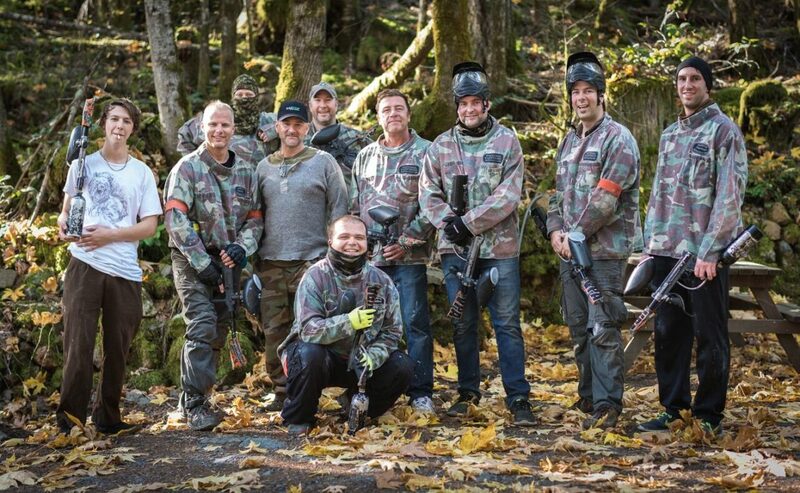 Group Events – Getting the team together for some fun outside of the workplace allows our employees to blow off some steam and form meaningful relationships with their co-workers. Do you need more reasons to be a part of our team? Consistent work – We have plenty of business to keep you busy and motivated. A clear roadmap for pay raises – We will help you find your path and follow it ensuring you are compensated appropriately for your time and training with us. We have the best crew room in the city – This includes a pool table, free coffee, and a big screen TV. No, you’re not at your local hangout, you’re at work! You get paid weekly by direct deposit (that’s right, no going to the bank to cash your cheques or waiting to get your money). Competitive wages that reflect the value you bring to the team. We give back – Through community projects or volunteering, Hazpro stays involved with our local community. 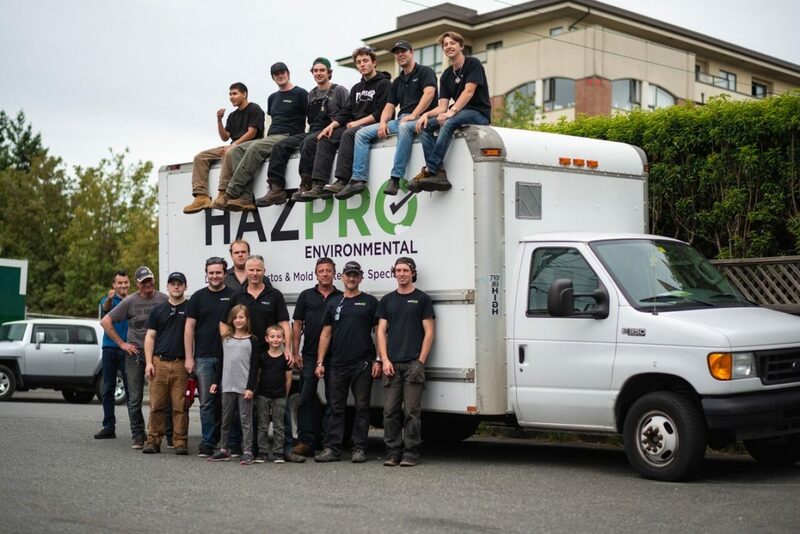 We like to consider ourselves a family here at Hazpro and we would love for you to join it. Visit our Careers page for more information about how to apply!